Stories Of I Do today are sharing with you another Sneak Peek! 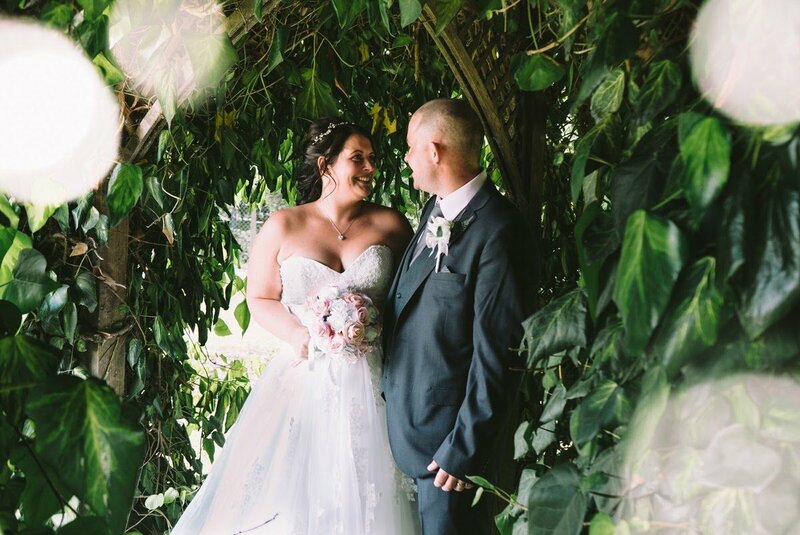 Chris and Kerrie chose the fantastic Greywood Hall in Castleford. A lovely location for their wedding in the middle of June. Greywood Hall was a new venue, and perfect for hosting a wedding. We chose some of the magical moments of the day for their Sneak Peek. 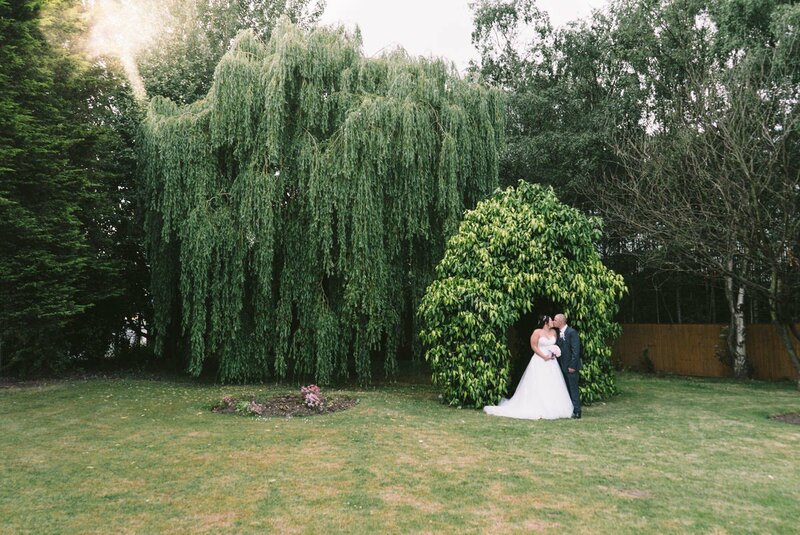 The garden at Greywood Hall, Castleford was ideal for a few portrait shots of the couple. Kerrie has such an infectious smile! We chose to include a few of these to get back to the newlyweds first as we excitedly edited them first. 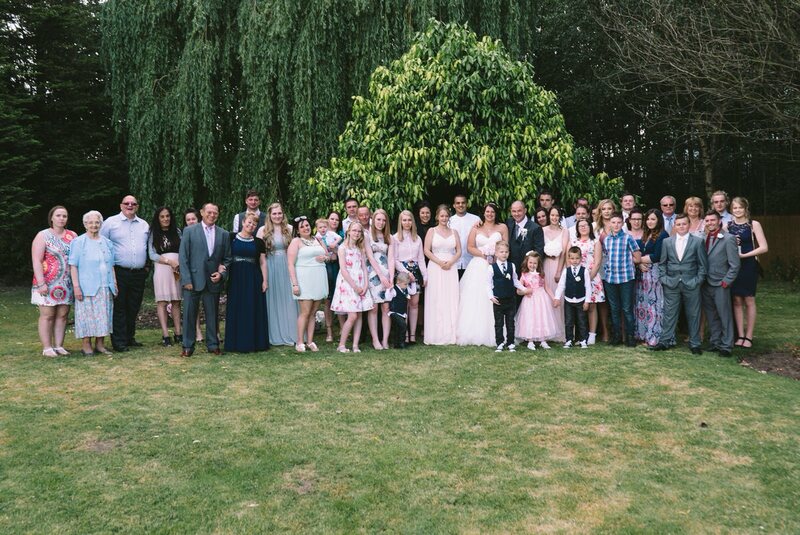 Chris and Kerrie had a lovely, family-focused day. It was such a pleasure to be a part of it. It was our first time covering Greywood Hall as it is a relatively new venue. 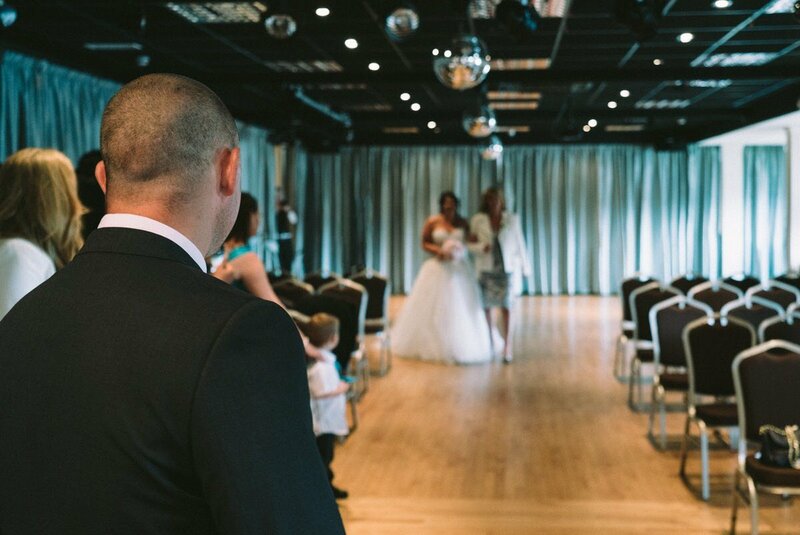 Stories Of I Do are so proud to be chosen as their Castleford wedding photographers. It’s all been so busy for Stories Of I Do Leeds wedding photography at the moment! Over summer we captured so many beautiful weddings. We have been photographers at such a variety of locations around the country. It has been the busiest year we have had! Nonetheless, we love every minute. It is so important to be able to look through a wedding photographers portfolio. We love being able to share our work and show our consistency throughout all our weddings. Through these posts we like to be able to show off as many of our photographs as we can! We love to shoot the dramatic portraits of our couples as well as the natural moments of the day. 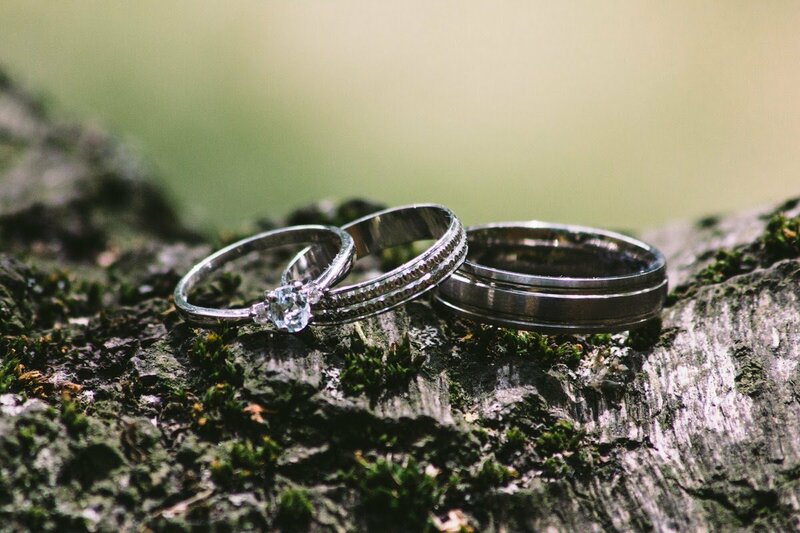 We capture the character of the couple and their wedding by noticing all the little details. Stories Of I Do work hard to make sure you get a well rounded, atmospheric album. If you want to see more from us, we will be uploading more sneak peek’s from other weddings shortly. Hope you enjoy seeing their sneak peek! Look forward to sharing Chris and Kerrie’s full gallery with you soon. Gary & Lexi | The Keys Huddersfield Wedding Photography STORIES OF "I DO" Lizzie & Dave – Derbyshire Wedding Photographer STORIES OF "I DO" Sneak Peek – Luke & Claire | Winchester STORIES OF "I DO"